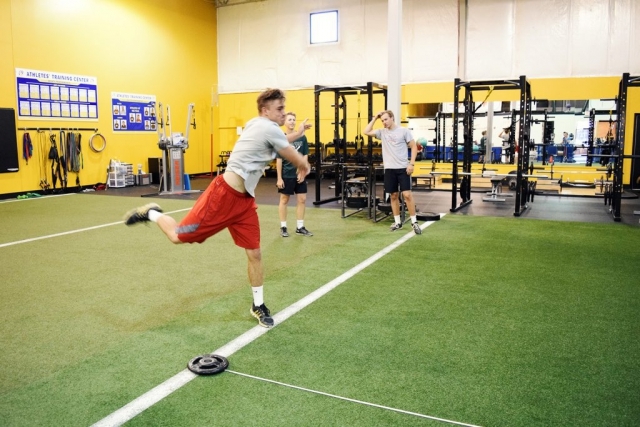 Why Train at Athletes’ Training Center? We train with a semi-private coaching model allowing our athletes to see enhanced results because of a more competitive (yet fun and positive) environment. 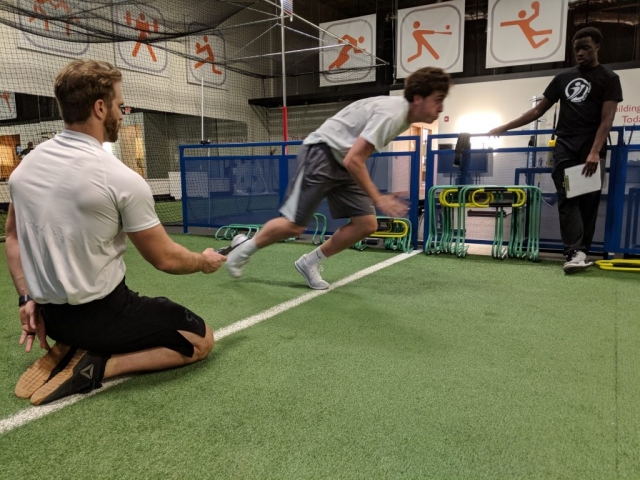 In the semi-private model our athletes are closely instructed and monitored by one of our degreed, certified coaches in a favorable coach to athlete ratio of 1 to 6. Semi-private coaching is also the most cost-effective structure to receive this high level of training. Each comprehensive training session at Athletes’ Training Center is an hour to one hour and thirty minutes depending on the age. 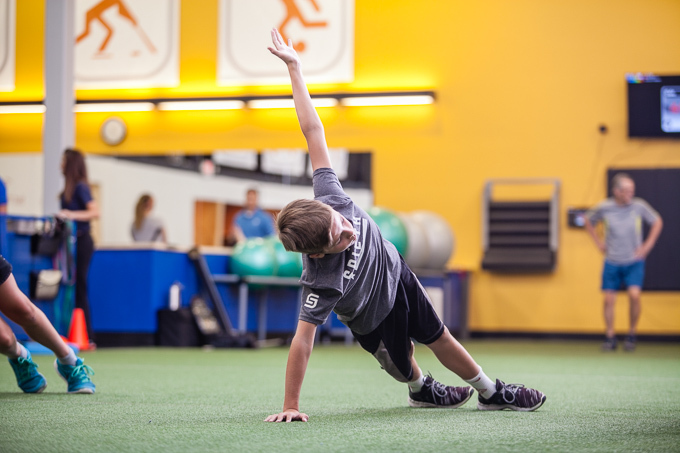 Soft tissue work, movement preparation and neural activation, dynamic warm-up, corrective activities, linear and lateral speed development, and biomechanical drills to address movement efficiency. Olympic training, plyometrics, functional strength training, core strengthening and other activities to help each athlete reach their goals. 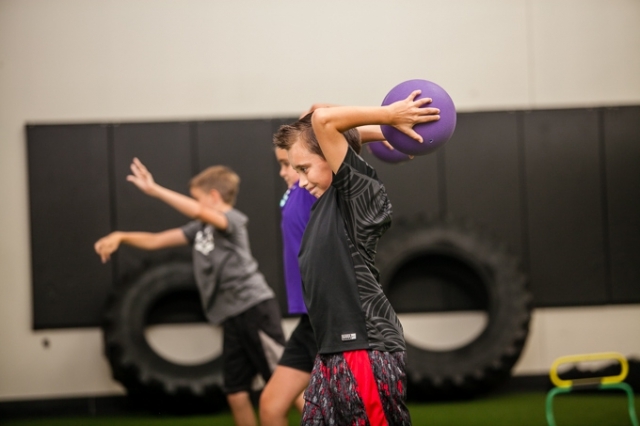 The last 10-15 minutes is focused on Energy System Development (ESD) and helps improve the capacity of the body’s various energy systems need for sports. We offer a FREE Trial Session! 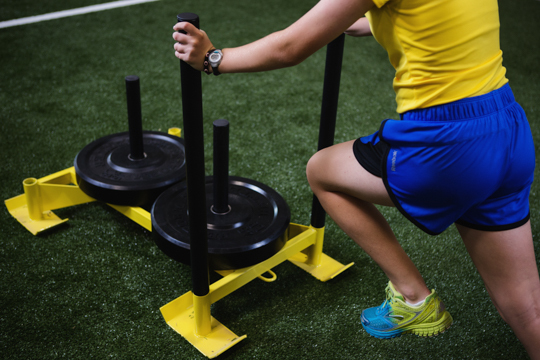 Get started today with our FREE Trial Session! 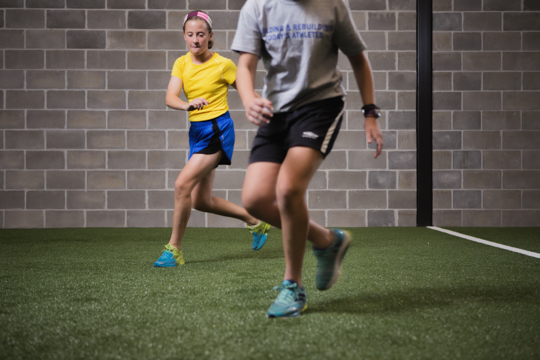 It’s a great way to meet our coaches, experience our training methods, and see if we are the right fit for you or your child. Much research has been done showing that motor control development (aka athletic skill) is optimally produced around the age of 10-12 years old. 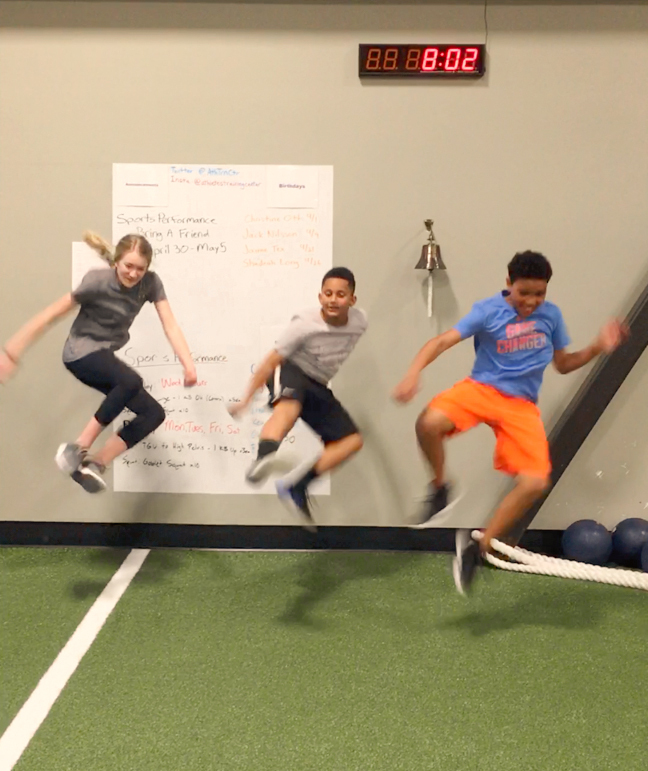 We apply the most current research in a fun, positive environment with our Jump Start athletes. 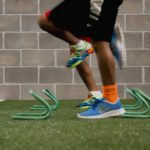 Each session will focus on the development of the athlete’s balance and coordination, relative body weight strength, running technique, footwork, endurance, and flexibility. These traits are responsible for helping establish a child’s athletic foundation for future training as well as helping develop the child’s self esteem. 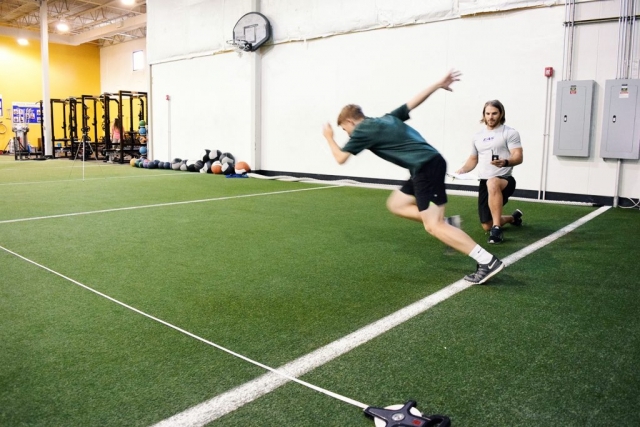 Total Performance is the advanced stage of our long term athletic development model. 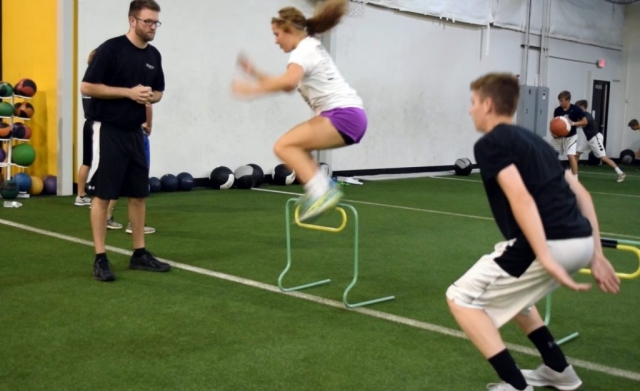 These athletes preferably have some training background, have more developed athletic motor skills, and can tolerate more intense training sessions. 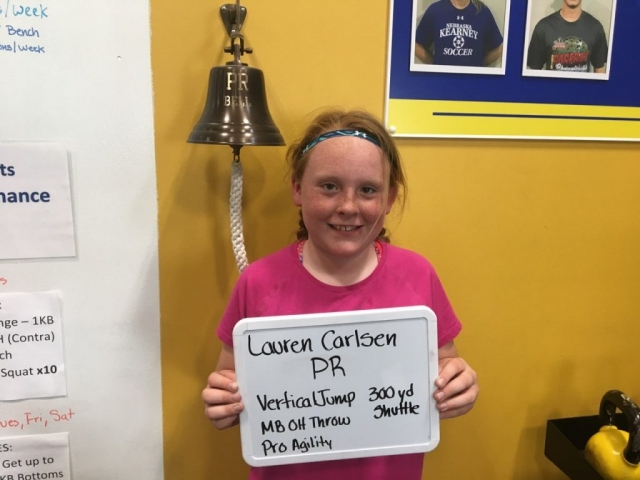 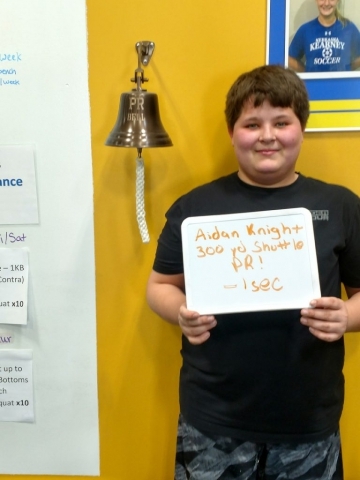 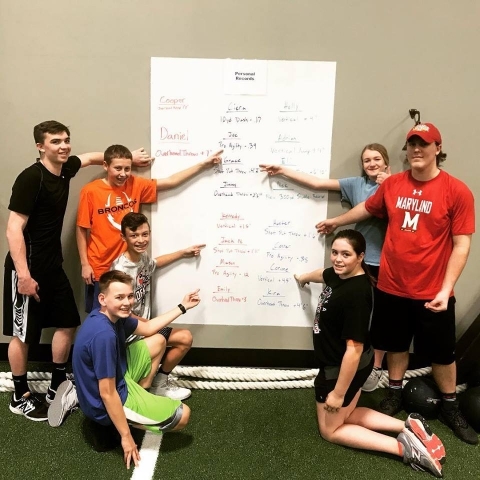 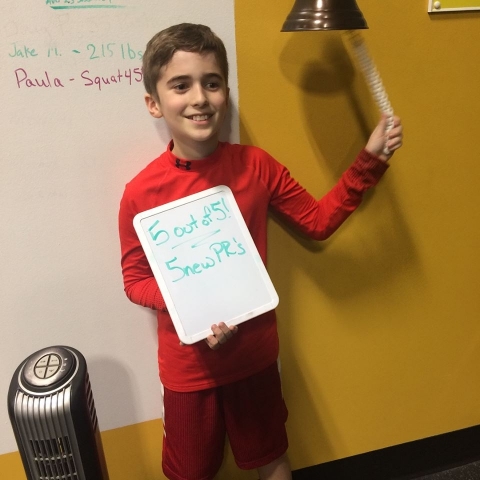 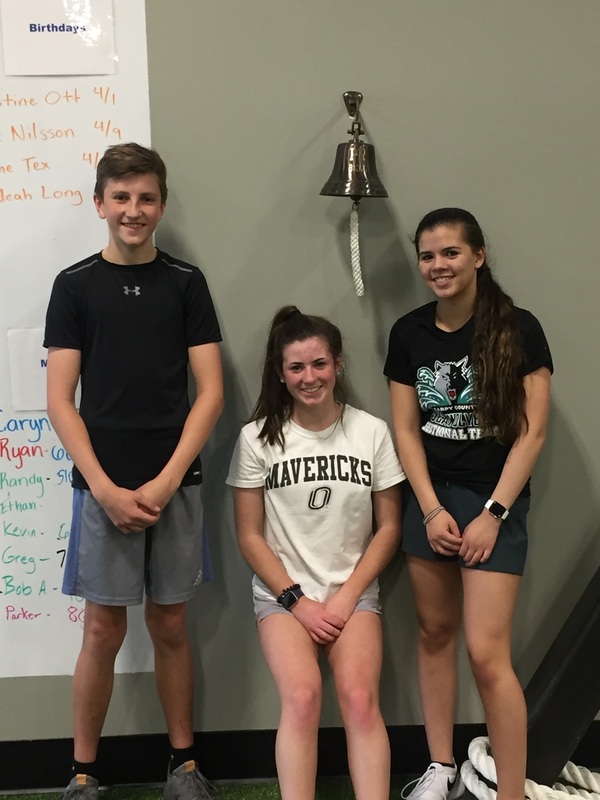 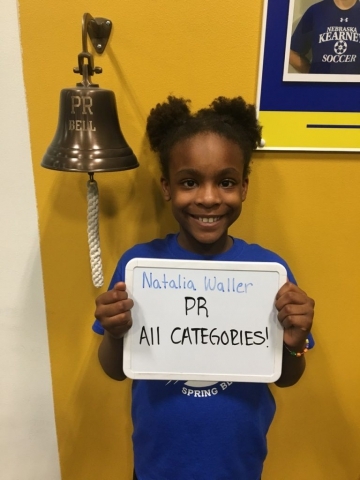 Their program emphasizes improving speed, strength, and agility while enhancing power development, reducing risk of injury, and building the athlete’s self-confidence and leadership abilities. 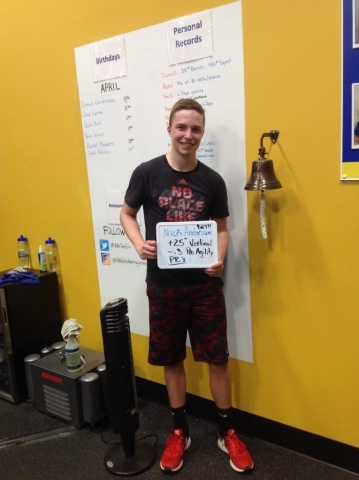 We understand that athletic performance training and our long term philosophies are a new idea in this area, so we offer a FREE Trial Session for any athlete. 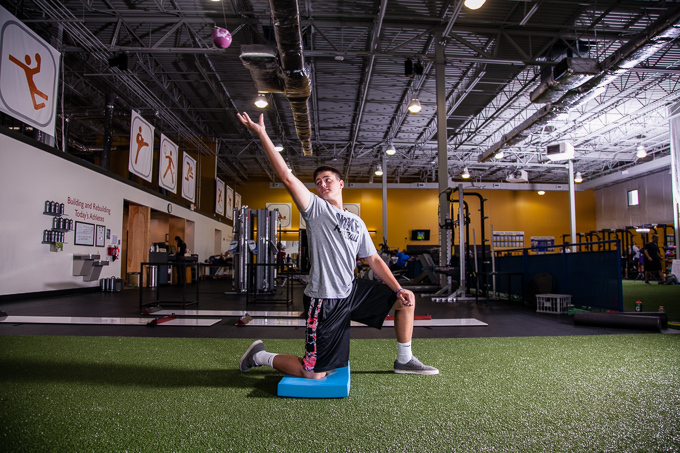 Sign up for a FREE Trial Session here! You have nothing to lose and can experience our training systems for yourself. 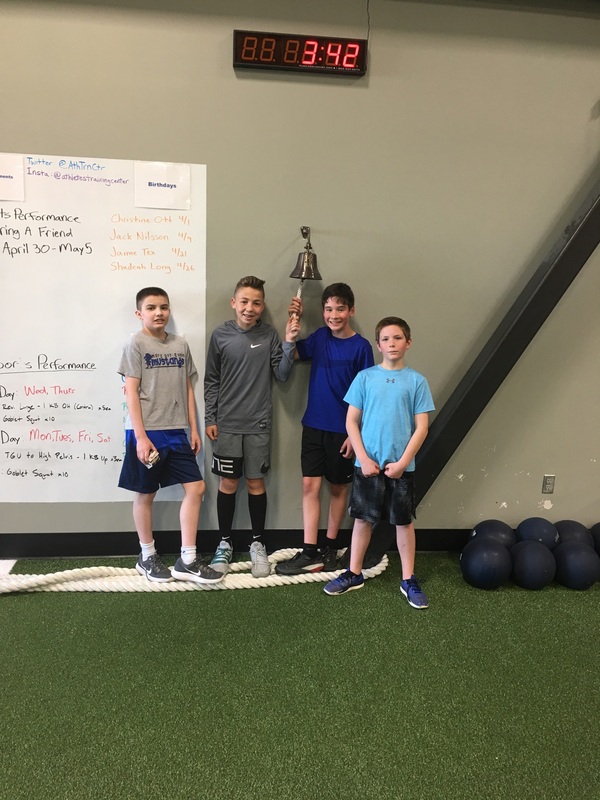 After the trial session, our six to twelve month memberships are devoted specifically to this long term training philosophy and you can choose between two, three, and four training sessions per week. 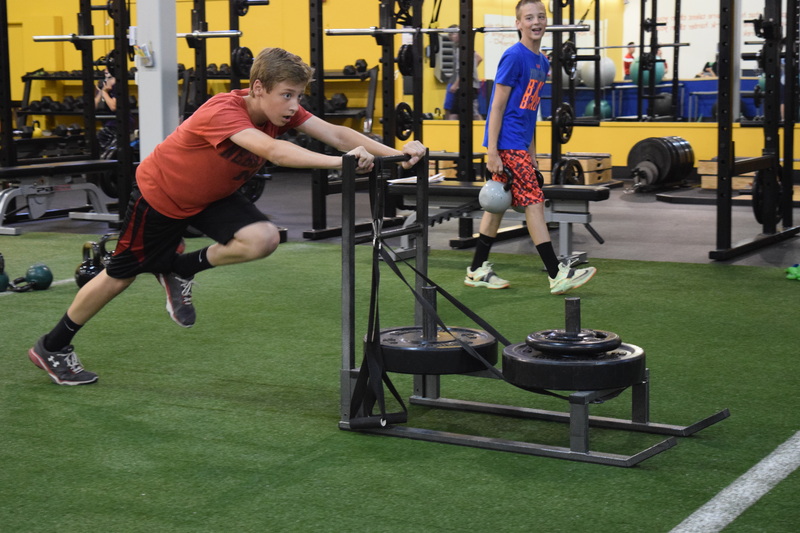 Long term memberships start at $199/month. 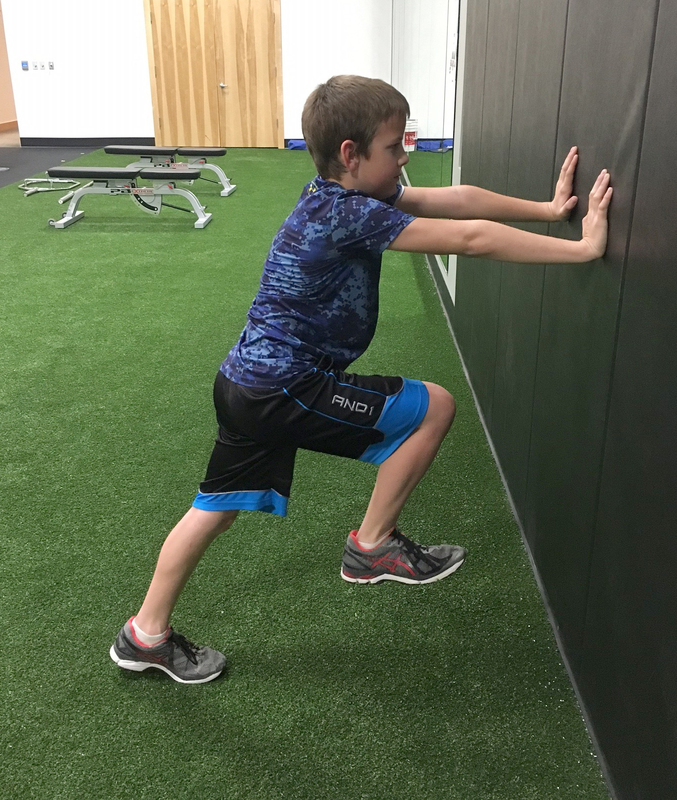 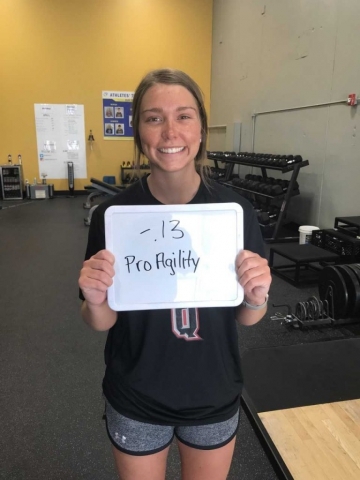 Although the most ideal way to develop highly successful athletes is through a long-term training approach, we realize this model does not fit for everyone and offer short-term block training options that still incorporate the above training philosophies. Each block parallels the Nebraska high school sports seasons (see dates below). 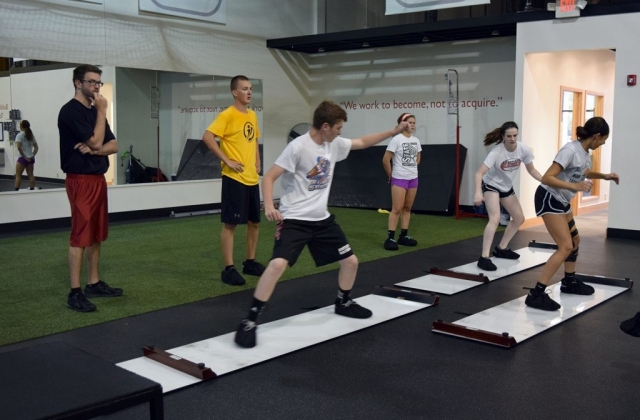 Block training still includes a full evaluation prior to training and adheres to the above training philosophies and program design. Members can purchase one block or multiple blocks to create membership lengths that work for their schedules and can choose between two, three and four training sessions per week. 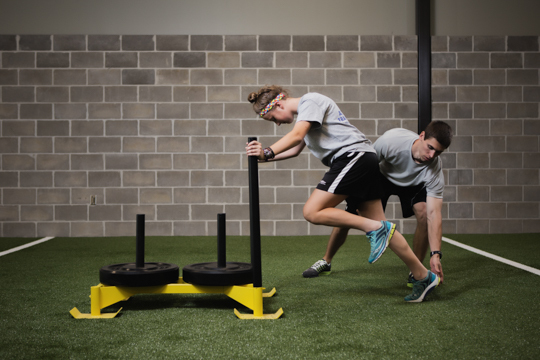 Memberships for block training start at payments of $269/month. 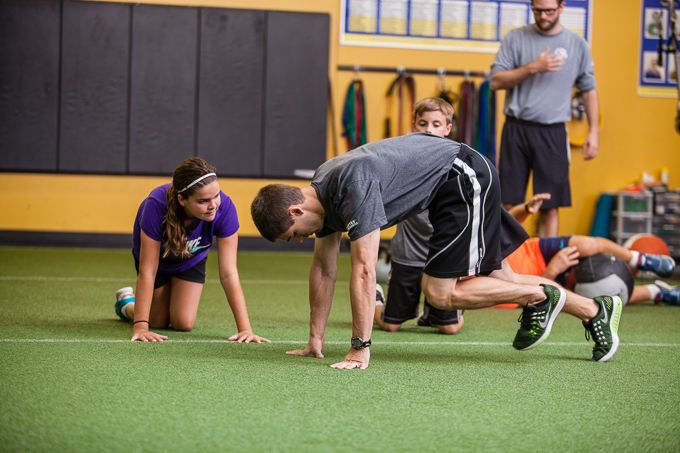 We always have a rolling admission, so don’t wait to get started! 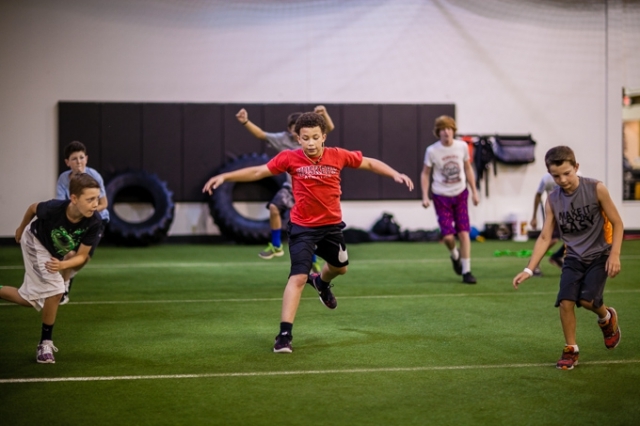 For more information about either membership, please contact Danielle at 402-932-7111 or info@athletestrainingcenter.com.